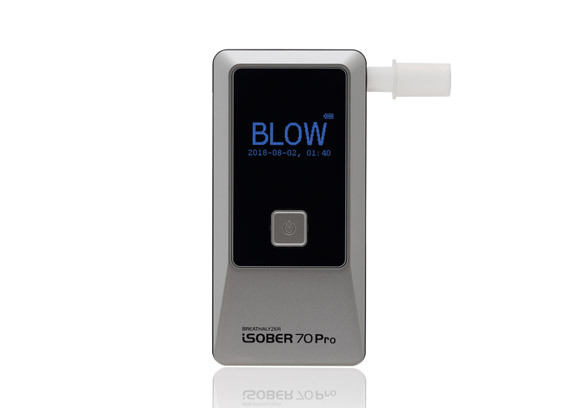 The premium breathalyzer iSOBER70 is equipped with professional functions like memorizing test results using internal & external memory card. 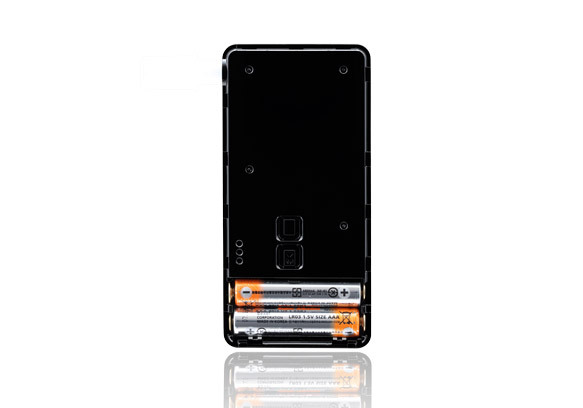 Recall your tested date, time and result through white OLED type display and advanced sensor technology. 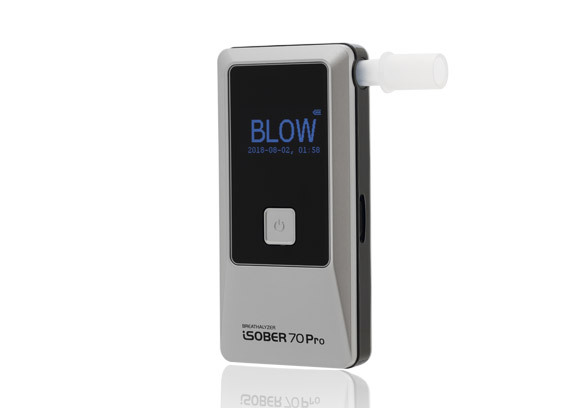 Optional function Bluetooth® BLE connectivity (model name iSOBER70 pro) enables to pair with iSOBER app. and making useful for wide range of circumstances.